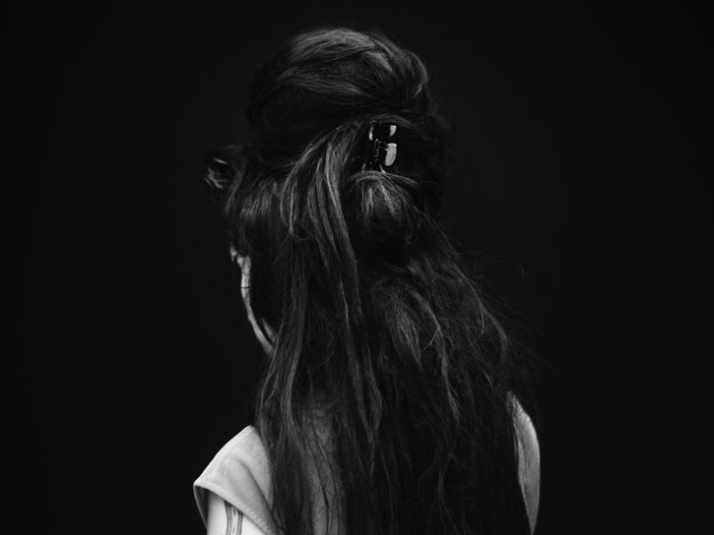 In May 2007 Hedi Slimane was invited by MUSAC and Maraworld—the company that promotes the International Festival of Benicàssim—to portray with his camera the 18th edition of the major musical event. For the four days of July during which thousands of young people from all over the world concentrated on the shores of the Mediterranean to attend their annual date with music, Slimane unceasingly pursued with this camera those beats so characteristic of his own aesthetic. Now, almost a year later, the reflection of that work is presented in a project that, through an installation in Leon’s museum space, and a publication, puts the French creator’s aesthetic universe into perspective. As regards the installation, Slimane once again exhibits the connections between musical celebration and fans, and, definitively, the constructive reciprocity of both identities through the exchange promoted by live music. Thus, visitors to the exhibition will find a display of all the iconography intrinsic to a concert: an empty stage and the young members of the audience. The artist thus ultimately proposes an inversion of the habitual role of the spectator—or fan—as the visitor is allowed onto the stage to experience the rock star’s overwhelming sensation when before the masses who expectantly await the appearance of their idol, whom they venerate, and with whom they identify. 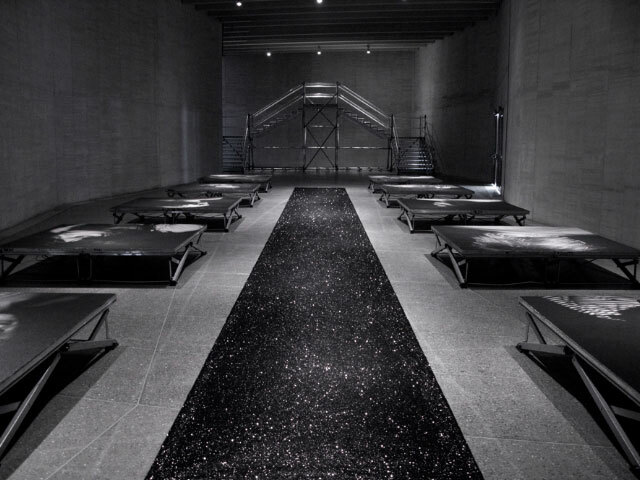 Undoubtedly, this is an installation that goes beyond photography and in which Slimane resituates the audience inside the action, as it is both an active and passive subject of a moment that is frozen. In a 2003 conversation with "Interview"’s Ingrid Sischy, Slimane discussed his beginnings as a photographer: “ I started taking pictures before I even began in fashion. I didn’t start with clothes until I was 16, but I had my first camera when I was 11. I’ve always taken pictures, almost like some people take notes or write down their thoughts .” As this collection reveals, Slimane’s photographs of the international music scene are as fresh as his paradigm-shifting work in fashion. 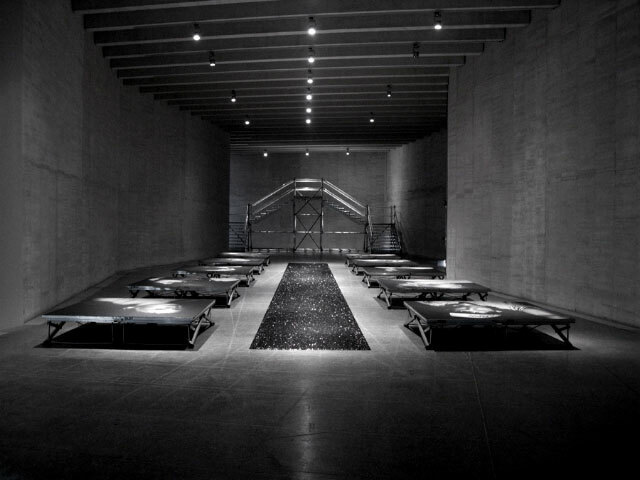 MUSAC (MUSEO DE ARTE CONTEMPORÁNEO DE CASTILLA Y LEÓN) presents on May 17 the project that the artist Hedi Slimane has produced ex professo for the Museo de Arte Contemporáneo de Castilla y León. 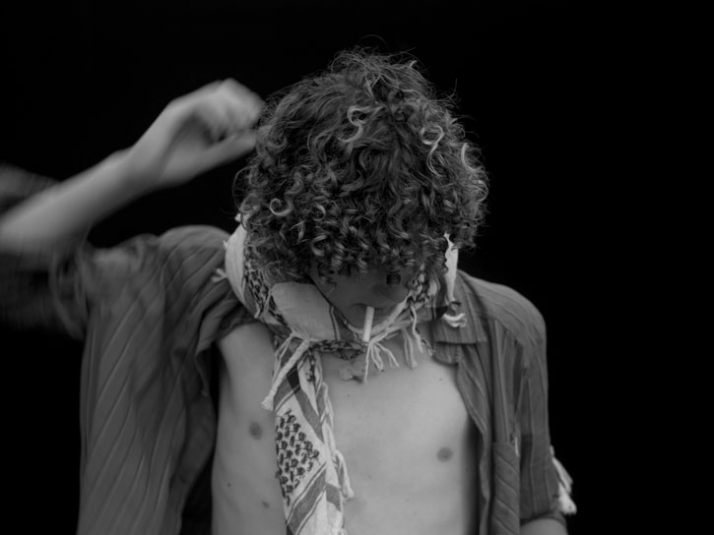 Through a publication and an installation created expressly for this occasion, Slimane continues his personal exploration of youth aesthetics in relation to music as a factor of construction and transformation of identity. Born in the French capital where he currently lives, Hedi Slimane (1968, Paris, France) studied History of Art at Ecole du Louvre. From 1992 to 1995 he worked for the exhibition of the centennial of the “LV” monogram of the firm Louis Vuitton. In 1997 he became the art director of the men’s collection of Yves Saint Laurent and three years later Hedi Slimane created Dior Homme. In 2002, the CFDA (Council of Fashion Designers of America) named him designer of the year. 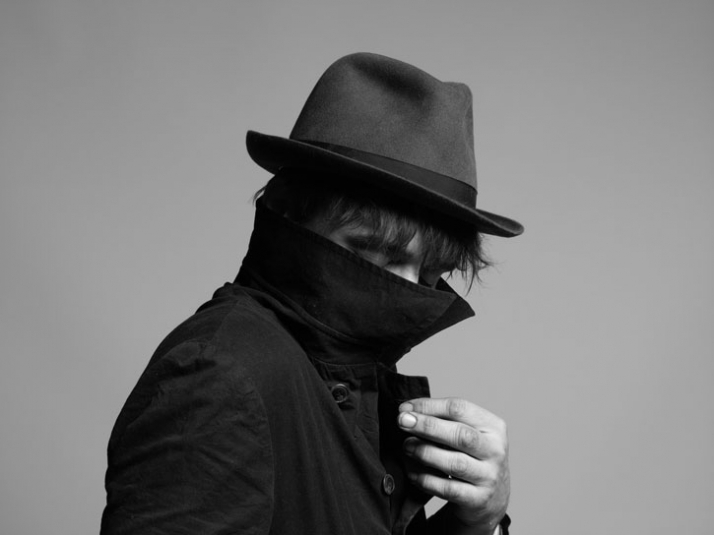 In addition to devoting himself to fashion, Slimane has worked as a shop, furniture and fragrance designer, and in recent years he has been involved with a variety of journalism and photography projects: he has been Editor in Chief of the newspaper Le Libération and he designed record covers for artists such as Phoenix or The Libertines. In the field of visual arts his activities have been increasingly frequent, both as an exhibition curator—Robert Mappelthorpe for the Galerie Thaddaeus Ropac (2005) and Sweet Bird of Youth for Arndt & Partner Berlin (2007)—and an artist whose photographs, videos and sound installations have been included in group shows such as Berlin (P.S.1 Contemporary Arts Center of New York and Kunst Werke of Berlin, 2003) and solo shows such as Hedi Slimane. Costa da Caparica 1989 (Ellipse Foundation, Lisbon, 2007), Young American (Foam_Fotografiemuseum Amsterdam, 2007) and Perfect Stranger (Galerie Almine Rech, Paris, 2007). Certainly, when making any approach to Hedi Slimane’s work, we must do so without any formal restrictions, for, though in recent years it has been limited to the international successes earned in the field of fashion, the truth is that his aesthetic universe should not be partitioned but understood as a whole that is manifested through myriad forms of expression —let us recall in this respect that Slimane himself was the author of the advertising campaigns when he was at the head of Dior Homme. Nonetheless, this conception of creation presents some interesting distinctive features that can be traced back to before the beginning of his professional career: music—especially rock—and photography. Indeed, in the last decade, the pictures of the French creator have revolved around the universe of teenagers and the fan phenomenon underlying the strong ties existing with music, especially music as collective events or what surrounds the spectacle of live music. And to produce his particular portrait of this vehicle of renovation and transformation of the models of social behaviour, Slimane clings to his camera. Photography has always been his tool for looking at the world he has stated himself that he remembers when he began to take photos, and that his first camera was a gift when he was only eight years old. 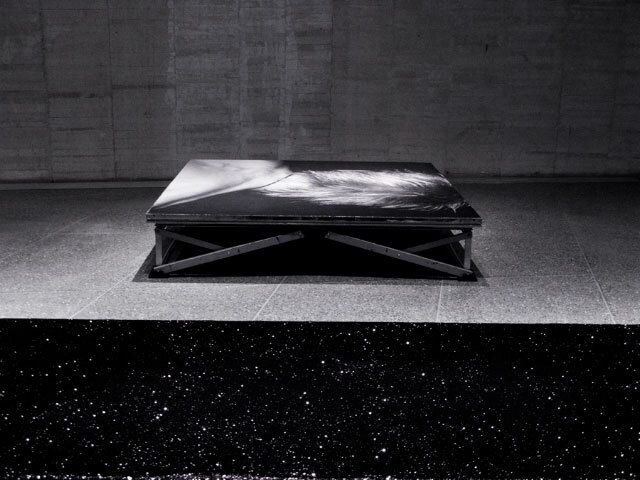 Rock Diary represents the printed part of the project conceived by Hedi Slimane for MUSAC. Designed by the artist himself, the book has been edited by MUSAC and published by JRP|Ringier. Its purpose is none other than to offer the possibility of approaching the French creator’s work of the last ten years. 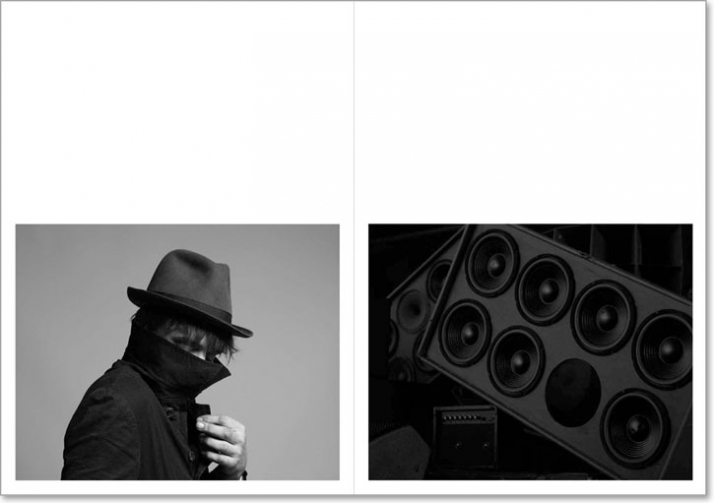 The publication consists of three books: the first one contains the images Slimane captured during his four day stay in Benicàssim in the summer of 2007, which focus on the communion that takes place between important celebrities of the music world—The Horrors, Amy Winehouse and The Klaxons—and their audiences and, in short, their fans. 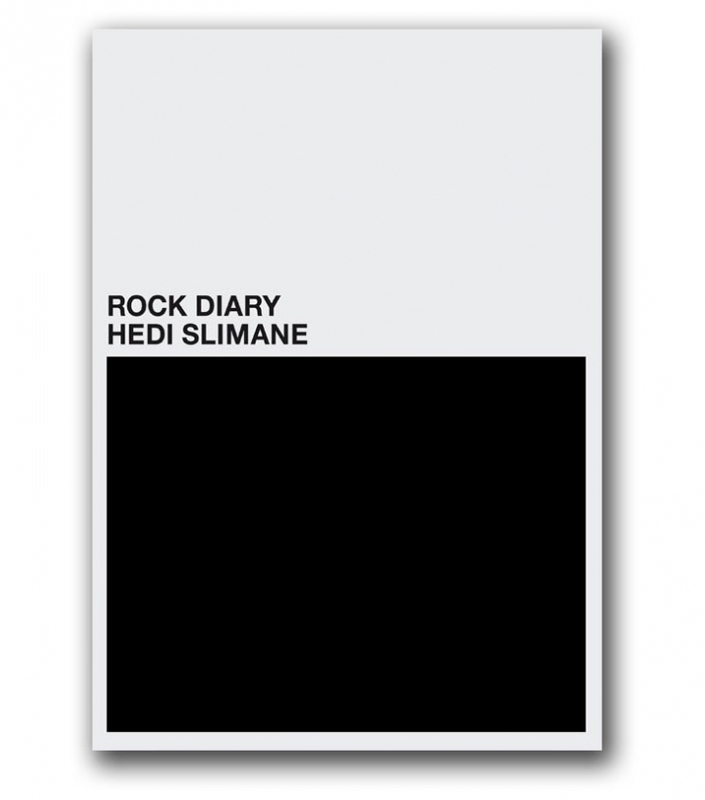 The second book is an overview of rock diary, which Slimane has been putting together for the past decade by way of artists such as Pete Doherty or the iconography constructed by live music and young spectators. Finally, the third and last of them provides a platform for the opinions of Vince Aletti— eminent American music journalist and photography critic for The New Yorker—Alex Needham—a music journalist who has collaborated with Hedi Slimane to compose Rock Diary for V Magazine—Jon Savage—music journalist for The Observer— and Agustín Pérez Rubio—curator of this project and Chief Curator of MUSAC. 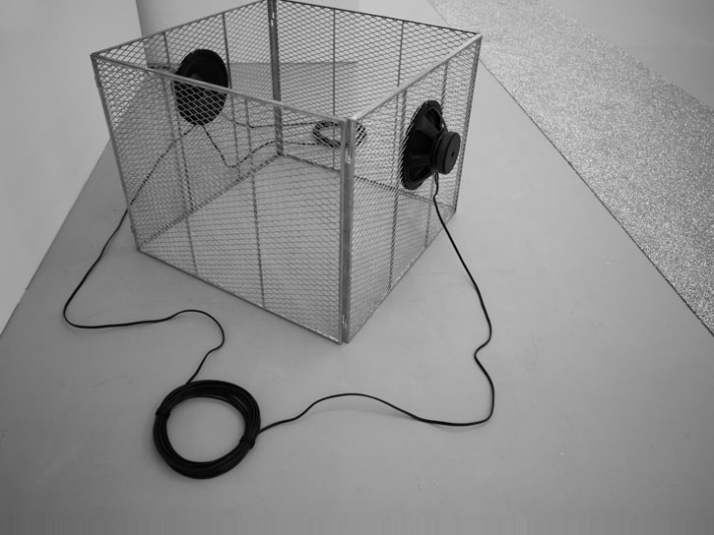 Published with MUSAC, Museo de Arte Contemporáneo de Castilla y León, León (Spain).